As we make our New Year’s resolutions, I think a lot of us are thinking about being more financial organized, budget, or be more frugal. I know I need to work and this and this is one of my goals. Being better informed about money helps prepare us and make better decisions. 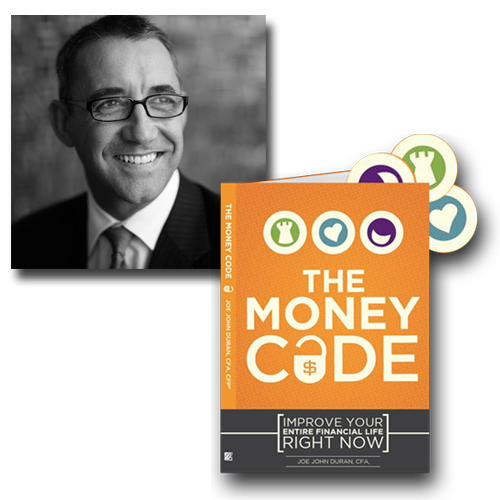 This is an excellent week to enter to win to learn all about money secrets! 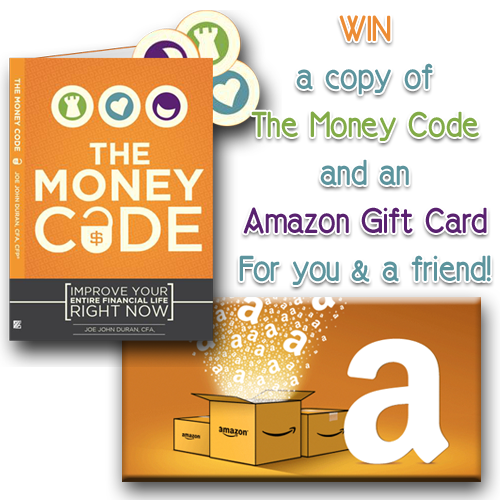 Here is your chance to enter to win The Money Code and an Amazon Gift Card for you and a friend. This would be perfect if your friend and yourself go through the money secrets together to help one another make informed decisions. 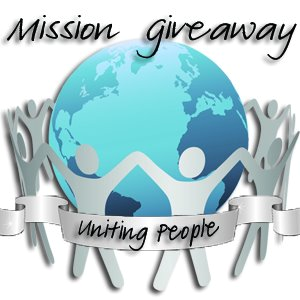 The Giveaway will open up on 1/8/2013 12:01 am EST and Close on 1/11/2013 at 11:59 pm EST. Giveaway is open to US resident only, ages 18 and over. Would share this with my brother, who’s forever broke, despite the fact he’s single and makes more than I do.